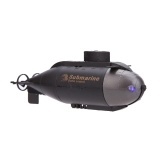 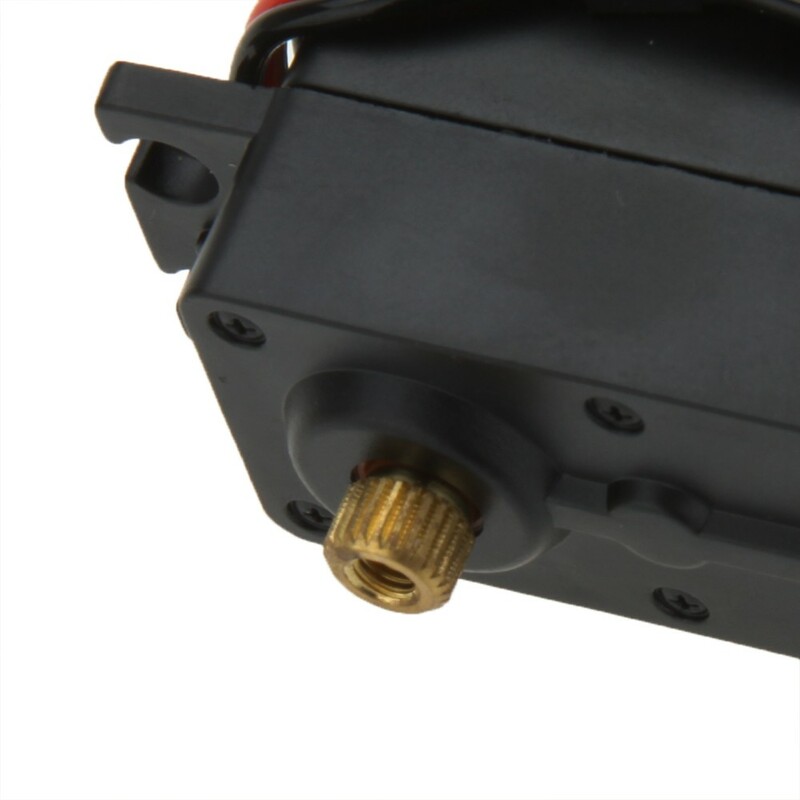 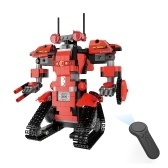 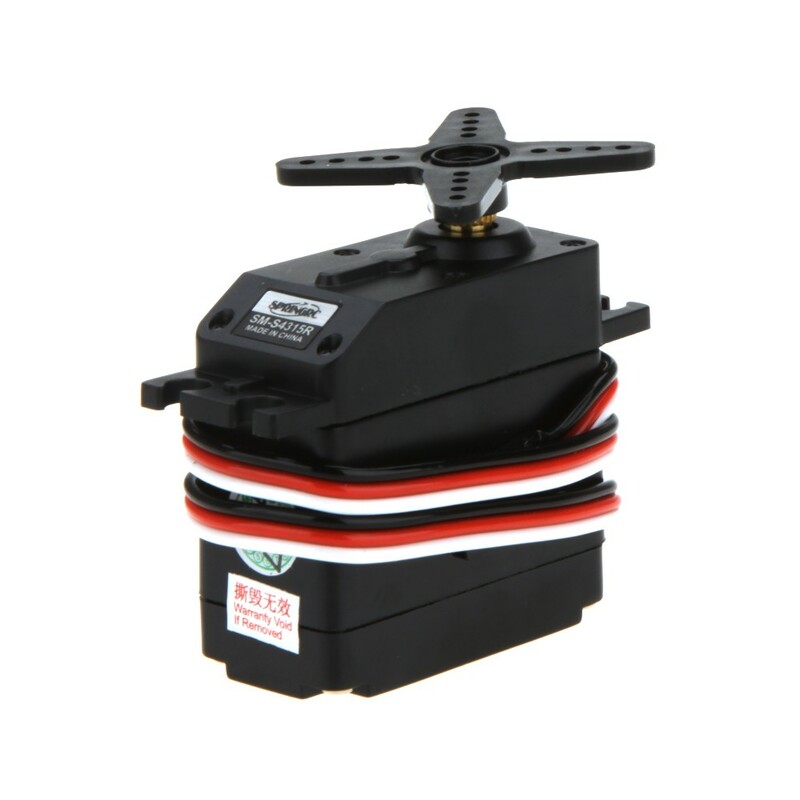 The SpringRC SM-S4315R is one of the few servos designed specifically for continuous rotation. 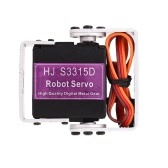 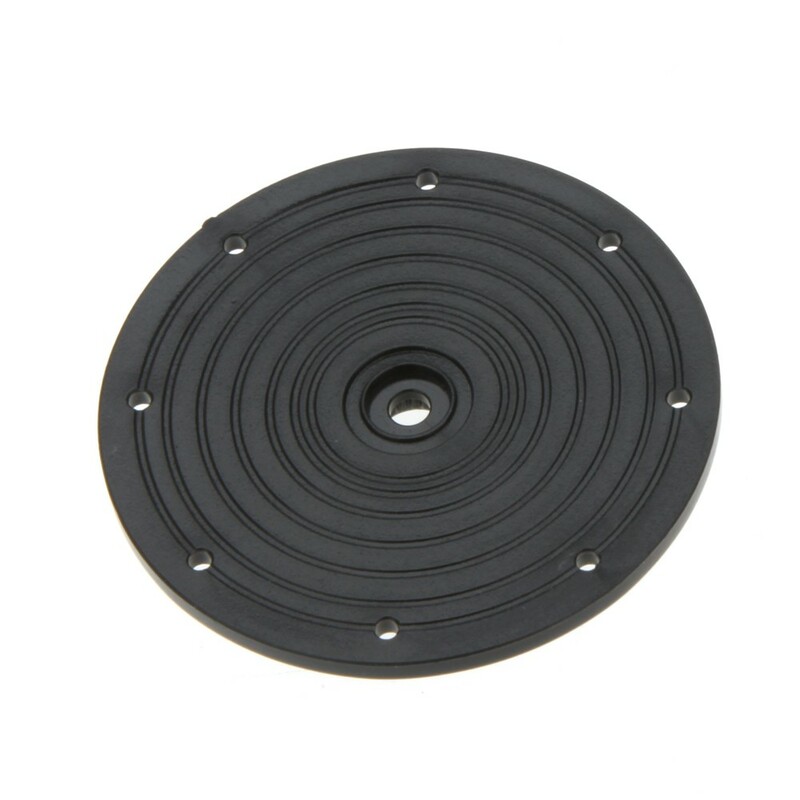 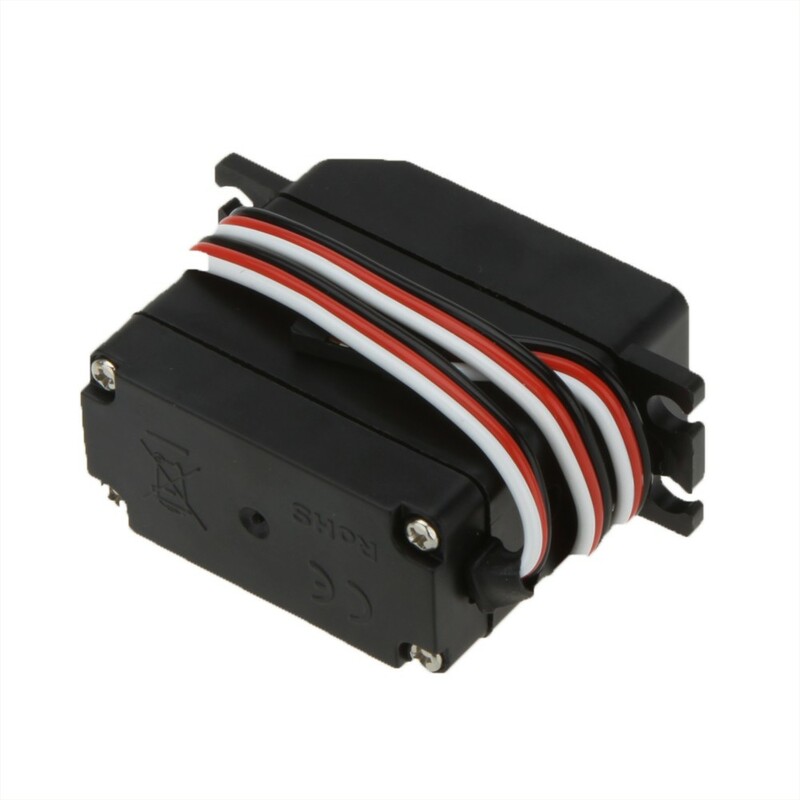 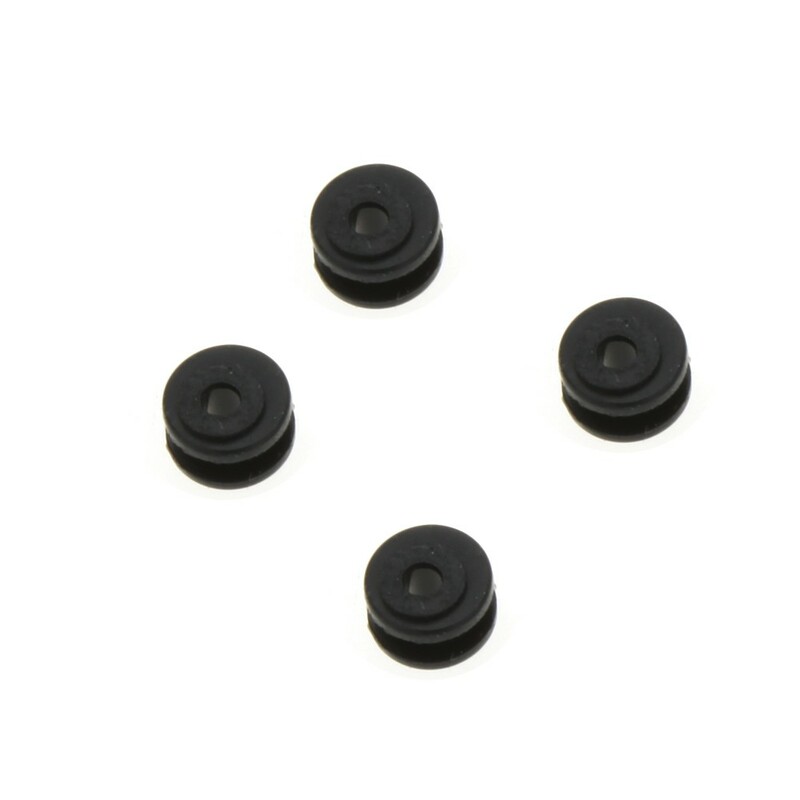 This is a high quality servo and is very popular for robotics applications. 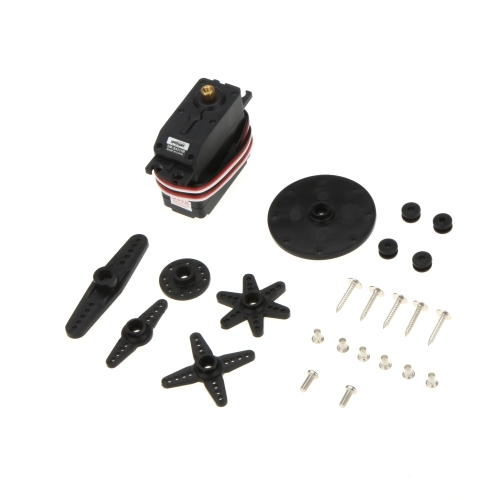 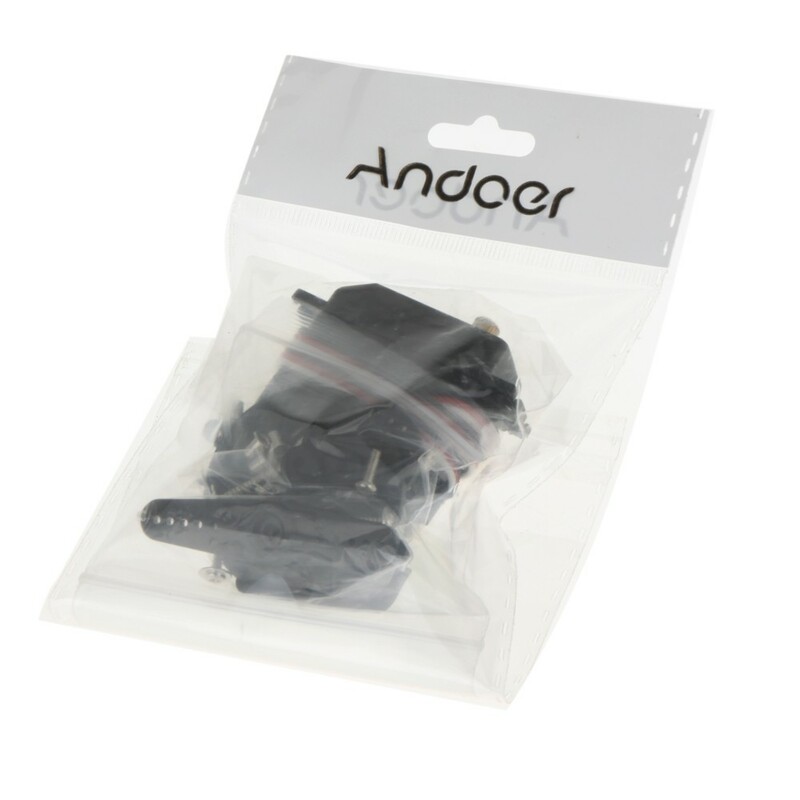 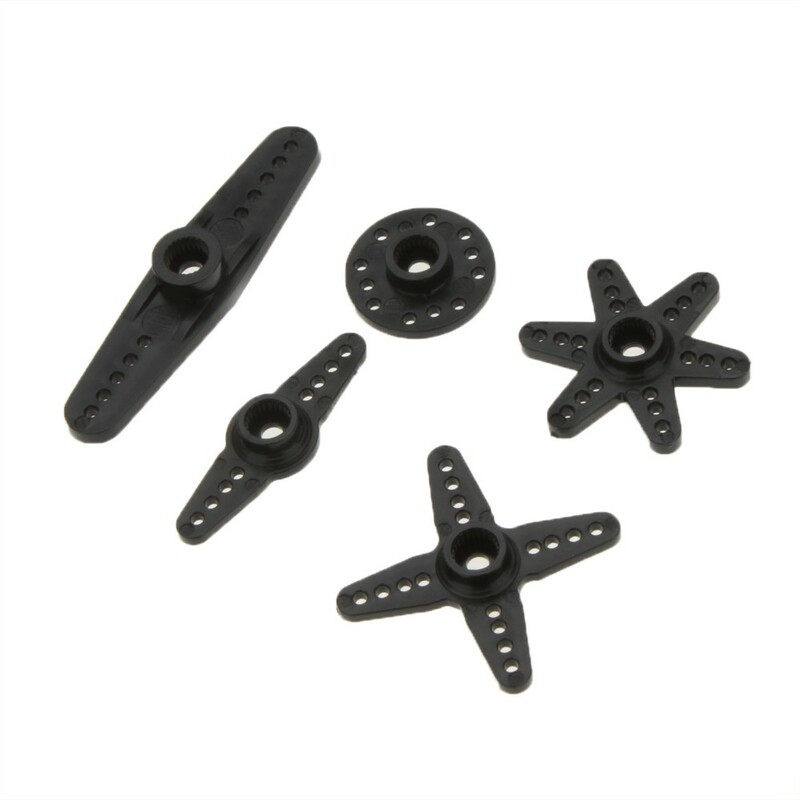 As you can see in the pictures, the servo comes with many accessories that make it easy to get your project up and running. 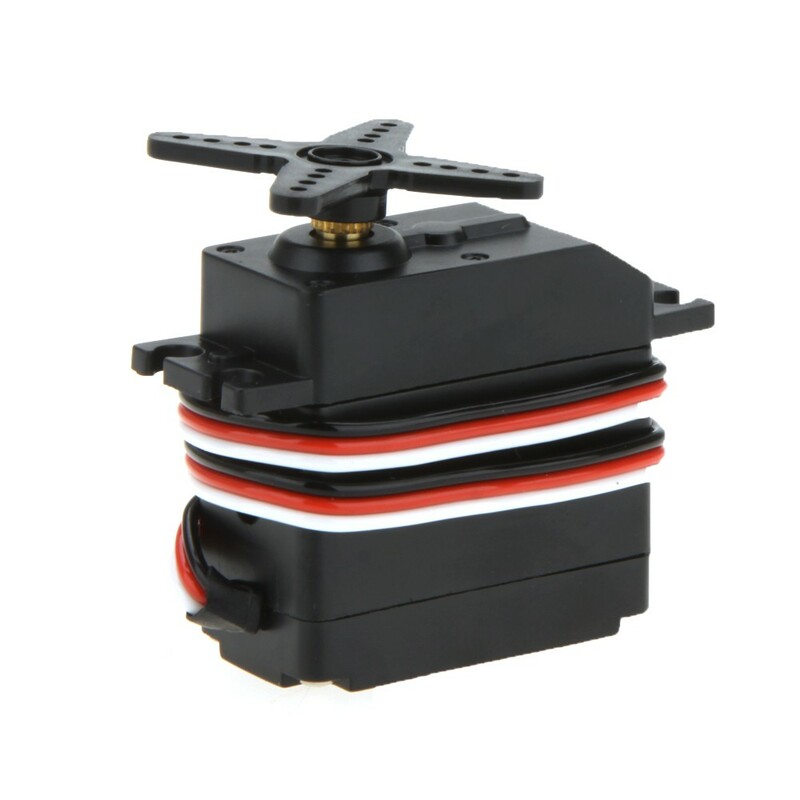 JR interface，360°with Robot Servo，all metal gear.double ball bearing.